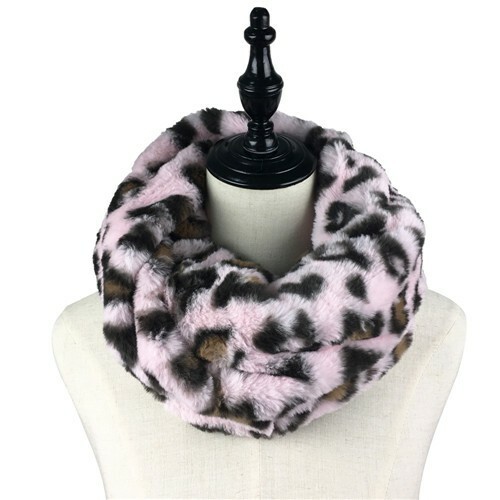 Leopard print gives a wild fleeing. 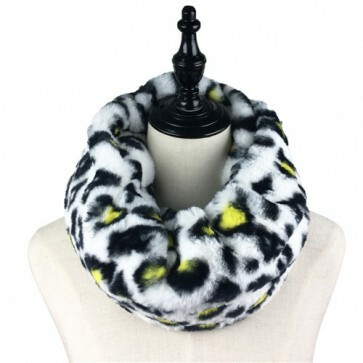 The snood scarf shows a fashion life style. 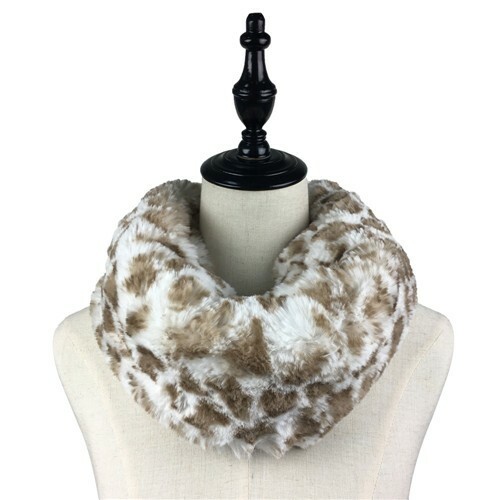 Deserve to own your style faux fur scarf.